Hello! This 2017-18 school year will start my third year in Benicia Unified School District! I am thrilled to continue this year as the Coordinator for the Special Friends and Second Step programs as I value the guidance assistants that work with students and the practices of the programs to the core. I am the Mental Health Coordinator for the entire district and as a district-wide administrator I oversee many mental health programs for students in all grade levels. My background in education began in college and in the classroom where I was a special education teacher for almost 10 years. Since that time I have worked in administration specifically focusing on students with emotional and behavioral needs. Please feel free to contact me directly with any questions or concerns about our program! 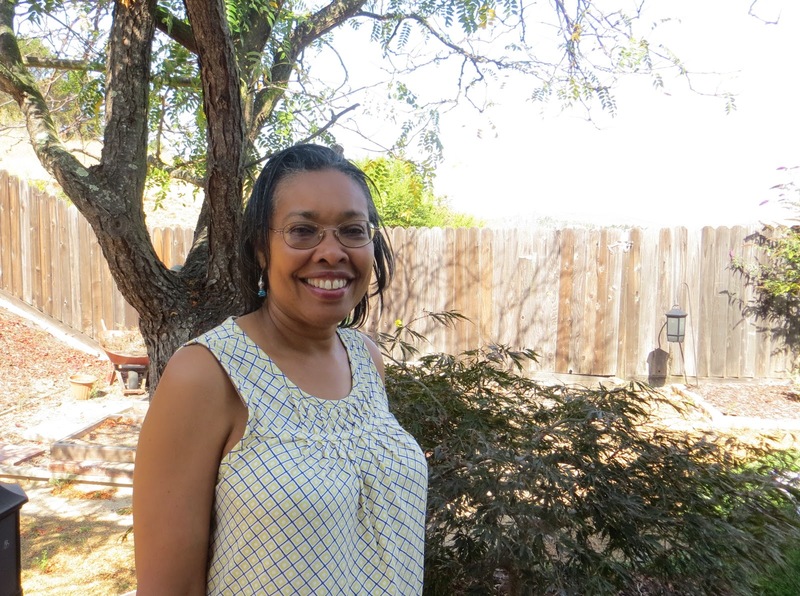 My name is Linda Wright and I am the Second Step Group Facilitator for Benicia Unified School District. I have been a guidance assistant since December 2002. I enjoy it immensely. It is a privilege to guide students in this manner. The curriculum is awesome and my objective in my role is to create an accepting atmosphere where each child knows they are and feels valued. A little about myself. I graduated from the University of California, at Berkeley with a BA in Psychology with an emphasis in Child Development. Since 1980, my career has been as a small group facilitator for different agencies. My husband and I have lived in Benicia since 1994. Our three children attended Benicia schools. My First two children have graduated from college and my third graduates May, 2018 from college. 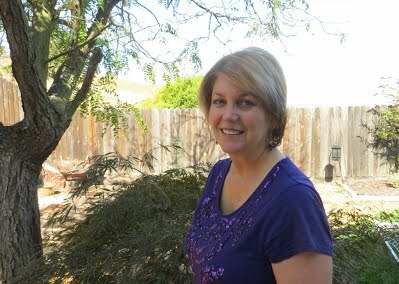 I am an active story teller in the Bay Area and write children’s books, which will be published soon. I sincerely hope that this introduction will help you in your decision-making process. I am honored and proud to be a Special Friends Guidance Assistant at Mary Farmar for over ten years. After graduating with a BA in Business Administration and Management, I was given the opportunity to manage a satellite office in San Francisco for an Italian Reinsurance company based in New York. I was then recruited to the management program for Toys ‘R’ Us and Meryvn’s California until motherhood came calling! After being a stay-at-home Mom for a few years, I volunteered and become an Art Docent for 5 years at Matthew Turner. As my kids become more independent, I decided to return to work and found myself working for Benicia Unified School District. The Special Friends program is something I hold dear in my heart. I have learned so much from the children with whom I have had the privilege of developing friendships and trust. Seeing the world through their eyes-priceless! I started the Special Friends Program at Joe Henderson in the fall of 1988. Since then, I have worked primarily at Joe Henderson, with some years at Mary Farmar. 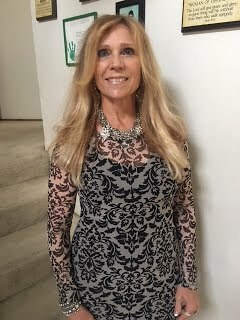 During the 30 year period I took a few years off when I had my twins. Children have always been the nucleus of my life. Since I was 17 yrs. old, I worked with children’s church and youth groups, and choreographed over 20 children’s musicals. I was also the Room Mom every year for all of my 4 children, coached girls’ soccer, Asst. 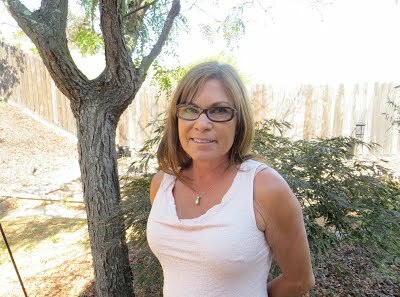 Cheerleading Coach for BYF and Benicia High School. I also co-chaired Grad Night for 2 years. My education includes studying business at Bowling Green State University and I am presently pursuing coursework in Psychology to further my education. My husband, Dean, and I have 4 children with 2, soon to be 3, in-loves. Six grandchildren, 10, 9, 8, 7, 4, 2 and a baby due.! My free time consists of spending time with my family, cycling, exercising, and running my Pilates Reformer business. I feel blessed to have a position that is a passion of mine. My goal is to strive for each one of my students to feel unconditionally accepted and valued. I have had the pleasure of working as a Special Friend Elementary Guidance Assistant since the 2000-2001 school year. In addition to the Special Friends Program, I also serve as an administrator at a local church. It is a privilege to spend time with students one on one, getting to know them and building relationships. My goal is to create a positive environment where students feel comfortable to be themselves. I have learned so much from the students I have spent time with and feel very honored to be a part of this program. 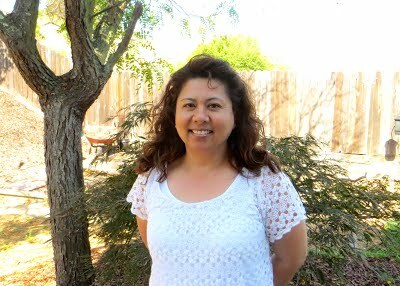 My husband and I moved to Benicia in 2000 from the California central valley. Our two children graduated from Benicia High School and from Sacramento and Sonoma State Universities. Some of my hobbies include quilting, traveling, crocheting, and spending time with my family and friends. I also enjoy camping and white-water rafting. My family moved to Benicia 22 years ago for my husband’s job. I have enjoyed working with Special Friends for the last 16 years. My children graduated from Benicia High School, both excelling in sports. My daughter graduated from Chico State in 2014 and my son is attending University of Reno. I enjoy gardening, aerobics, and talking walks at the Benicia State park with my dog Bing.